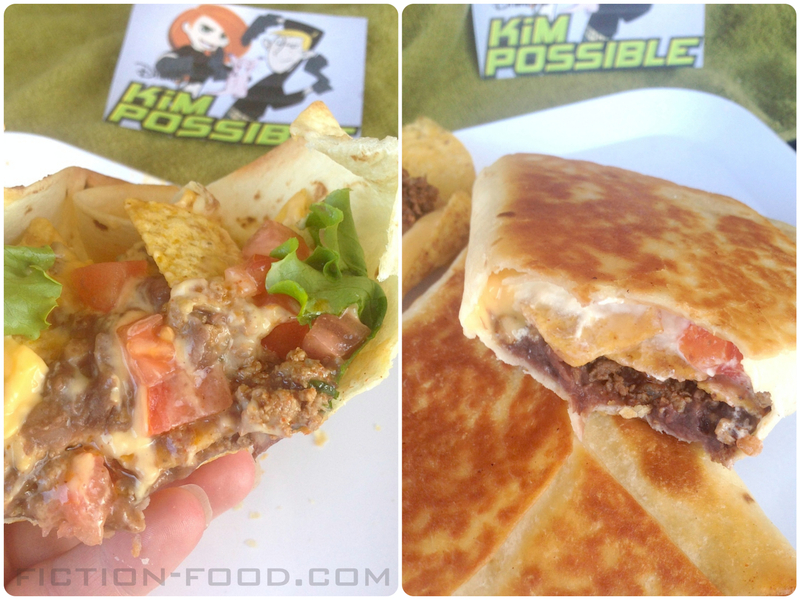 Fiction-Food Café: The Naco, Two Ways, from "Kim Possible"
The Naco, Two Ways, from "Kim Possible"
We're first introduced to this ridiculously delicious food in Disney's "Kim Possible" season 1 episode 6 when Kim's best friend Ron Stoppable combines his Bueno Nacho taco and nachos, drawing it all up in a grease-dripping tortilla. "Taco meets nacho. I call it the 'Naco'!" After Ron starts working at Bueno Nacho his creation is added to the menu and does extremely well (at least at store #582. Frustratingly for Ron, we later learn that it's no bueno at the store in Go City). Ron's employment at his favorite eatery only lasts the episode, but the Naco appears and/or is mentioned in many episodes afterwards (including the episode "Ron Millionaire" in which Ron gets like, a bajillion dollars from a Naco royalties check, and then looses it all. Oh, Ron). You can watch the full episode of "Bueno Nacho" online at Disney.com. EDIT: Dudes! 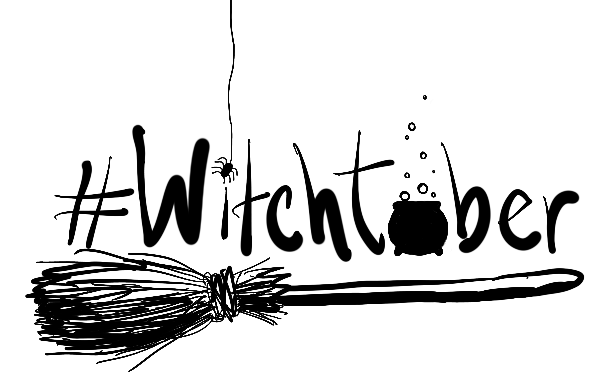 Check out this illustration Katie made for my recipe! It's totally awesome! 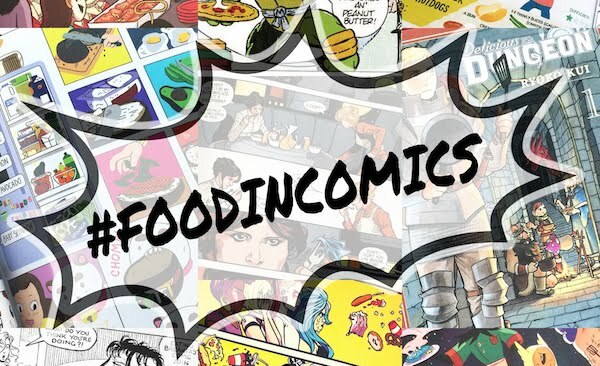 "You know what has grains, meat, cheese, and beans? Nature's perfect food. The Naco!" Note: The Naco is simply taco fixin's mixed with decked out nachos, drawn up in a big tortilla.When Ron first makes it it simply looks like a dripping tortilla bag but there's also a moment when he's holding it and it's a bit triangle shaped (see screen shots above). When it becomes a steady menu item it's usually shown looking like a taco salad (with chips) in a tortilla that's standing up on its own, holding its own shape. So...I made it two ways; gathered bowl and triangle wrap. You can decide which way you'd like to package it. And just FYI: In "Grande Size Me" (s.4, ep. 7) we learn that grande sizing a Naco means adding extra beans and cheese. 1. In a large pan brown the meat and prepare it according to the taco seasoning packet instructions (seasoning powder + water). When you're cooking the meat make sure to break it up really well with a spatula. In 2 medium pots, warm up the refried beans & nacho cheese (1 pot for beans, 1 pot for cheese). Dice up the tomato & break several chips into smaller pieces. 2. Gathered Bowl Style: Preheat the oven to 350ºF. Lay a tortilla on a baking tray & lightly brush it with melted butter. Place a ramekin in the middle & then gather up the edges of the tortilla around it. Tie a bit of baking string around the top section of gathered tortilla to hold it in place, pulling it enough so that the tortilla isn't simply straight up & down but comes in a little bit at the top (see photo). Brush some butter in the folds of the tortilla & lift the whole thing up to brush butter underneath, on the tray. Slide it all into the oven & bake until the edges of the tortilla are golden brown & the tortilla is stiff, about 5-10 mins. Remove from the oven & untie the string. Carefully open the tortilla gathers just a little bit, enough to remove the ramekin (I used small tongs & lifted at an angle). Put a couple of small lettuce leaves in the tortilla & then layer the other filling ingredients how you'd like, plus the optional sour cream. 3. Triangle Style: Heat a large pan on medium heat. Lay a tortilla on a flat surface & use kitchen scissors to trim the edges so that you have a sort-of triangle (see photo). Layer the fixings on the tortilla in whatever order you'd like (optional sour cream, no lettuce) & then fold 1 corner in to the center, butter it, fold in another corner, slightly overlapping the first as shown, brushing with more butter, & then fold over the 3rd corner to overlap like an envelope. Brush the whole side with butter & lay it in the pan, fold side down. Brush the top with more butter. Cook for a few minutes, until the folds stay closed, & then flip the triangle over. Cook for another couple minutes. Remove to a plate and enjoy! The tortilla cuttings can be brushed with butter & baked or fried 'til lightly golden brown. Totally making this for dinner this week! Kim Possible was amazing and I always thought this sounded amazing, haha. It's so delicious, especially the triangle wrap style. Thank you, Ron! Take pics if you can and let me know how it goes! I love you. Not only did you bring back one of my absolute favorite cartoons back but you also gave me what is essentially the grilled stuff't nacho <3 THANK YOU. 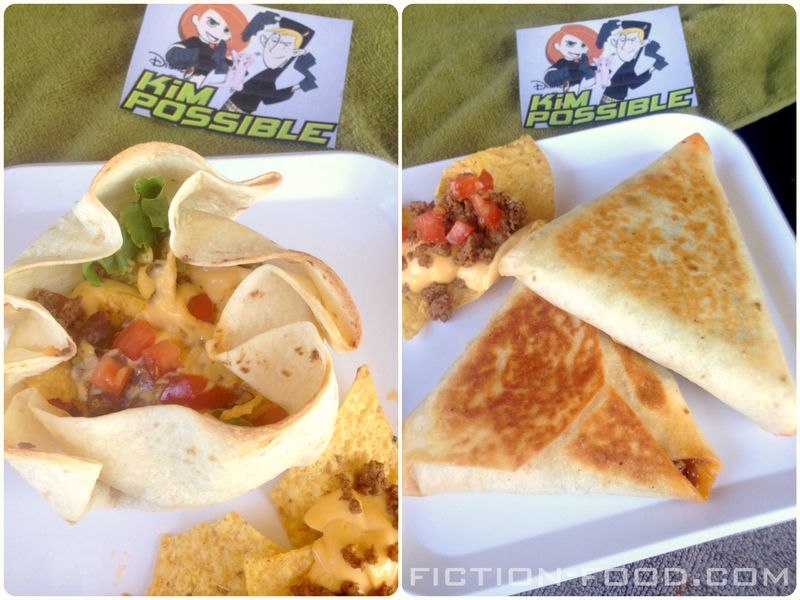 Haha, I never had the Taco Bell grilled stuft nacho, but on looking into it it is very similar! I don't think Taco Bell cooked theirs with butter though which really does make a delicious difference. Hope you like it! Oh my goodness! 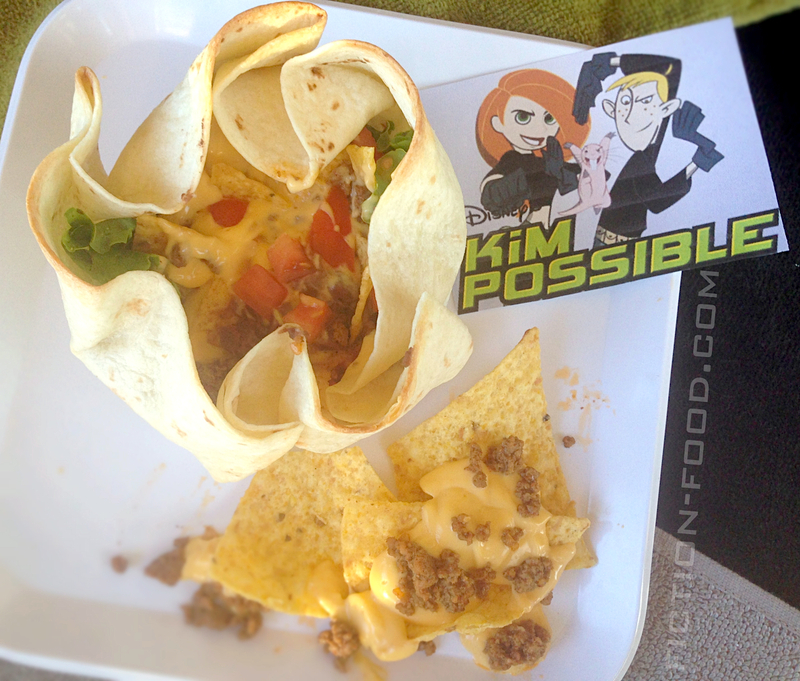 I loved Kim Possible! So gotta make this! Gotta be honest, looks like a Triangular Crunchwrap Supreme™. I love the memories, and the idea. 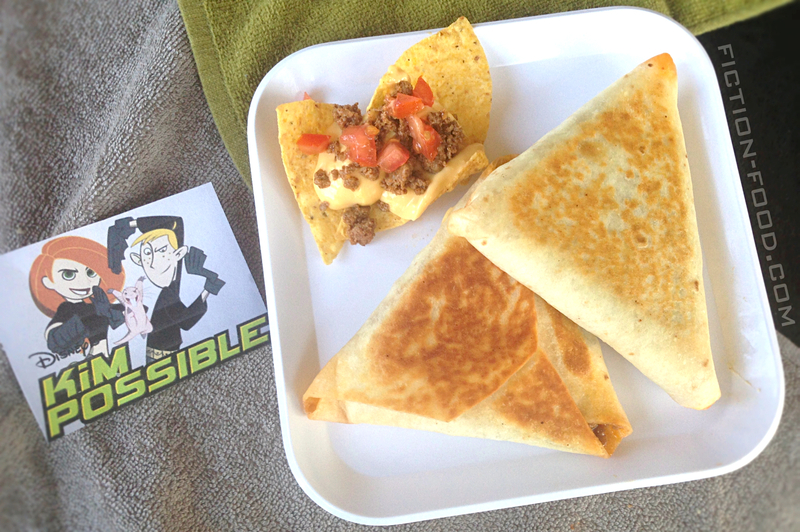 But it doesn't sound impossible, it's just a crunchwrap supreme™ that's done in a triangle instead of a Hexagon.